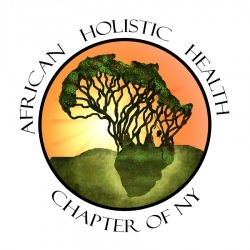 Our Mission is dedicated to promoting African-Centered holistic principles and providing a sacred support system for continuing education for students and graduates. We promote holistic lifestyle modalities that honor the whole person (mind, body and spirit) and encourage people to actively participate in their own health, wellness and the healthcare of their communities. To bring the consciousness of Natural Health Education back to the African, Afro American, Latino, Native American and communities of color so that the people can be wellness empowered through awareness and understanding instead of victimized by misinformation.